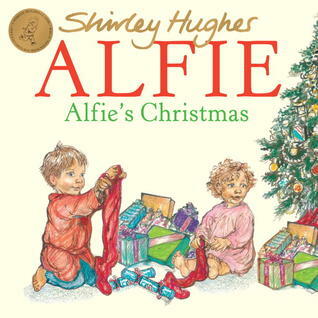 I found Alfie's Christmas to be a charming little book. However, I don't think my young American grandchildren will understand many of the British terms. The illustrations are quite lovely. This book has a great English appeal both in its language and in its imagery. It's all about a little boy's preparations for Christmas and how he and his family celebrate it. It's a longer story, but an interesting one to share with children who are learning more about Christmas.